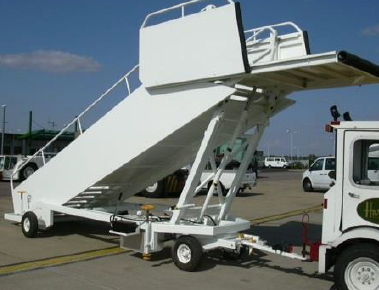 Here at Airside we design and manufacture our own range of Jet-Ramp & Jet-Master, Aircraft Passenger stairs. 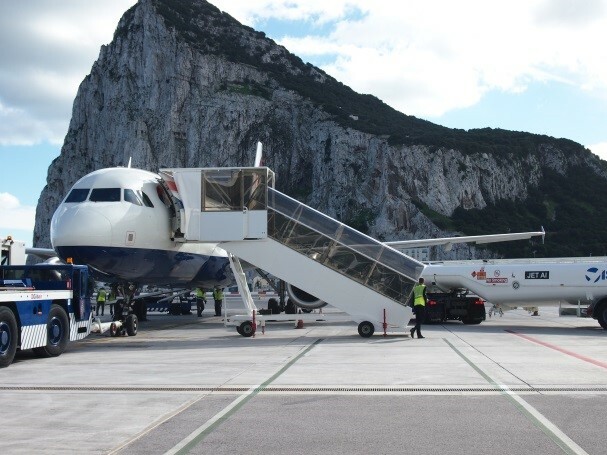 We can make our stairs to your specific requirements and in a variety of forms: Towable, Self-Propelled or Pedestrian Controlled with you own dimensions, specifications and additional options. We also supply a variety of equipment for hire purposes either for temporary use or for special projects. 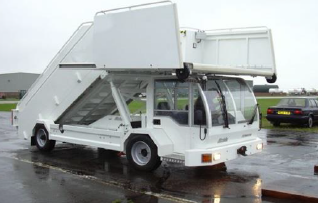 AIRSIDE LTD are also able to offer a range of replacement parts for a variety of GSE manufactured by companies such as EDGHILL, AUTO DIESELS, MALLAGHAN, NORQUIP etc and many others. What sets us apart from the competitors? …Our bespoke and innovative designs. With over 50 years’ experience in the design and manufacture of GSE we are able to meet the requirements of the customer with tailor-made solutions based on your needs as opposed to standard specification equipment. As well as being able to brand all equipment with your company name/logo. Various payment options….You can purchase from us outright or opt for our finance/lease options.